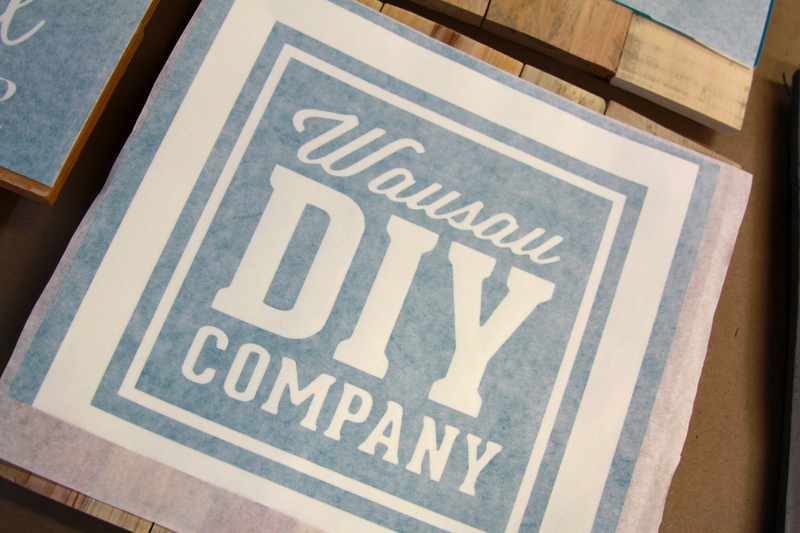 Wausau DIY — Helping you create your own masterpiece! Helping you create your own masterpiece! Share your creativity with one-of-a-kind home decor! 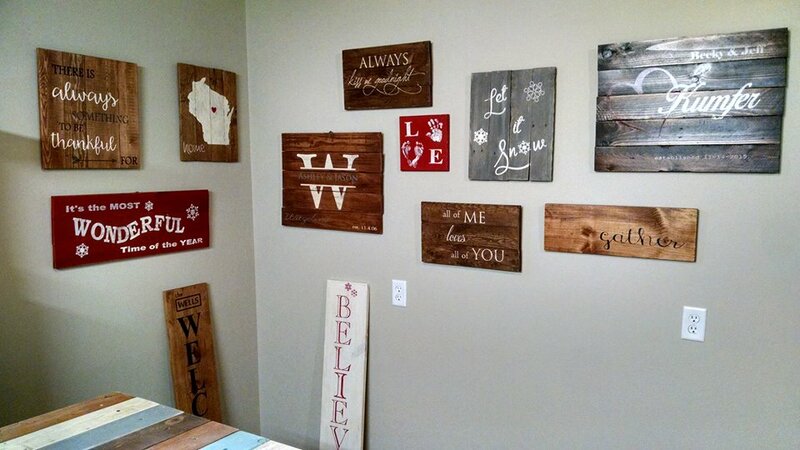 Wausau DIY Company offers you the opportunity to create the fun and unique home decor you have always wanted. 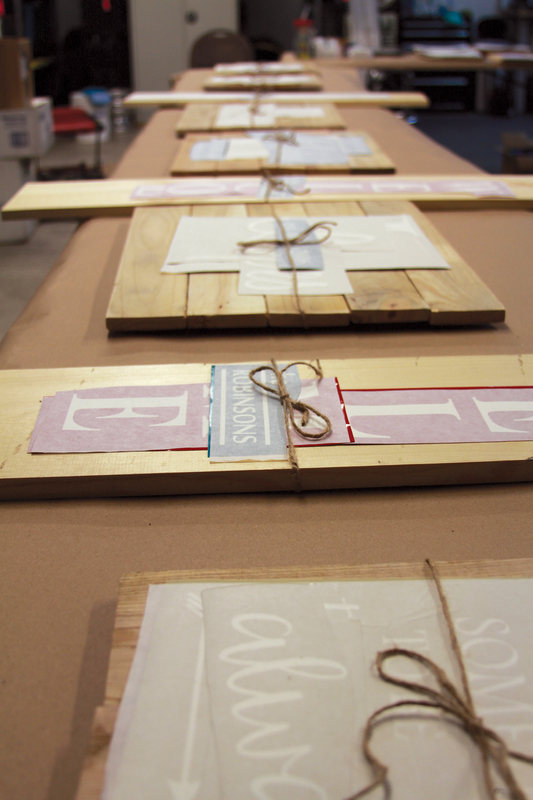 Our workshops will guide you through the process of turning a simple board into so much more. 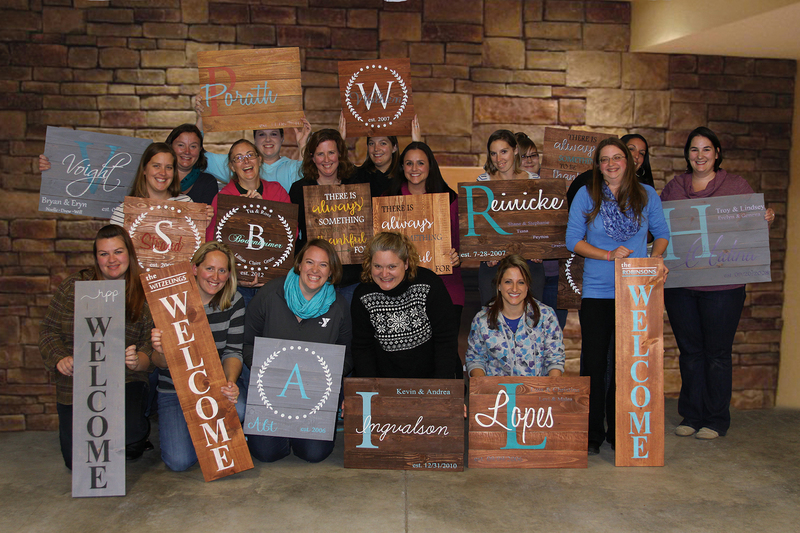 We hope you can join us at one of our upcoming workshops or host your own! Please check out our website. If you have any questions send us a message. We are here to help you create!